HAPPY VETERANS’ DAY and THANK YOU SO MUCH TO ALL WHO SERVED…. 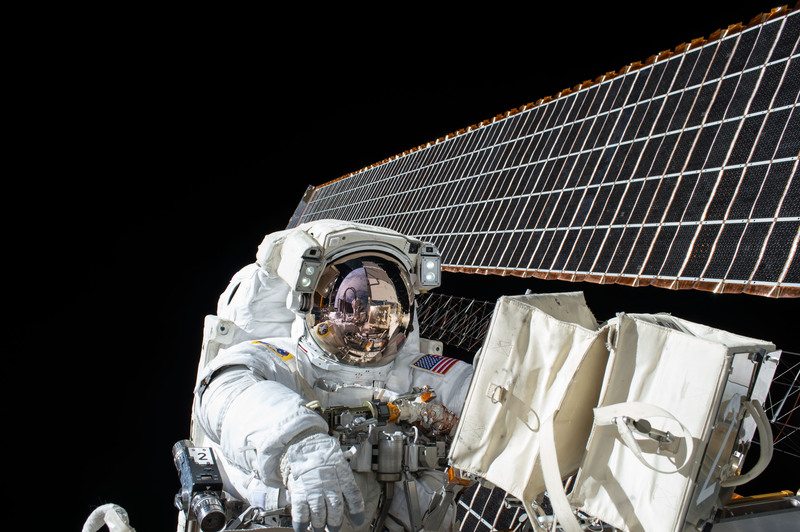 On Nov. 6, 2015, NASA astronauts Scott Kelly and Kjell Lindgren spent 7 hours and 48 minutes working outside the International Space Station on the 190th spacewalk <http://www.nasa.gov/mission_pages/station/spacewalks> in support of station assembly and maintenance. The astronauts restored the port truss (P6) ammonia cooling system to its original configuration, the main task for the spacewalk. They also returned ammonia to the desired levels in both the prime and back-up systems. 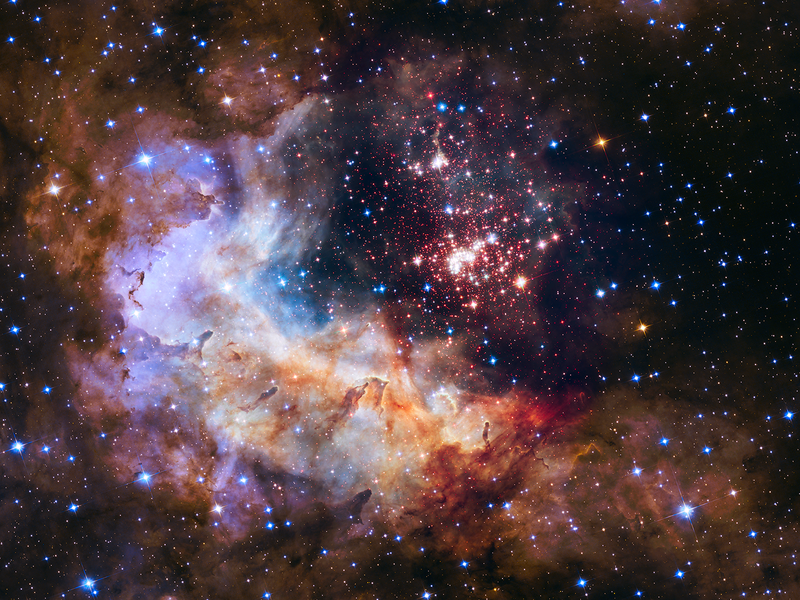 The spacewalk was the second for both astronauts. Crew members have now spent a total of 1,192 hours and 4 minutes working outside the orbital laboratory. At about an hour after the 6:22 a.m. EST start of the spacewalk, astronaut Kjell Lindgren took this photograph of Scott Kelly at work, with the station's solar arrays visible in the background. The Orion spacecraft service module stacking assembly interface ring and stack holding stand are secured on a special transportation platform and are being loaded into NASA's Super Guppy aircraft at the Shuttle Landing Facility at NASA's Kennedy Space Center in Florida. 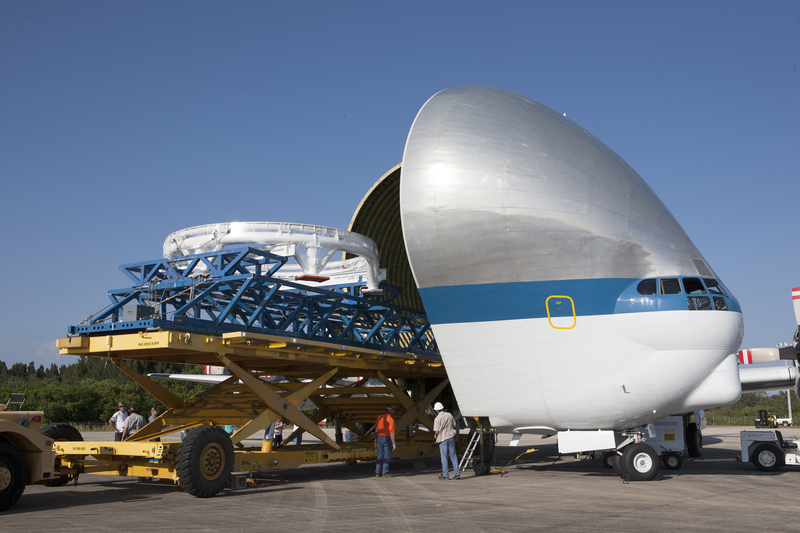 On Nov. 3, the Guppy flew from Kennedy <https://www.flickr.com/photos/nasakennedy/albums/72157651723987839> to NASA Glenn Research Center's Plum Brook Station facility in Sandusky, Ohio. A full-size test version of the Orion service module, provided by ESA (European Space Agency), for Orion will arrive at Plum Brook Station this month <http://www.nasa.gov/press-release/nasa-opens-media-accreditation-for-orion-service-module-event>, where it will be evaluated in the Space Power Facility <http://www.nasa.gov/content/nasa-s-space-power-facility-getting-ready-to-shake-orion-up> during a multi-month test campaign to ensure it can withstand the trip to space. The service module is a critical piece of Orion and provides air, water, in-space propulsion and power for the spacecraft. Testing on the crew module adapter test article for the service module began in July 2015. Engineers are using a “building block” approach to testing, in which they evaluate each piece as the elements composing the service module are stacked atop each other to validate the module. Orion is the spacecraft that will launch atop NASA's Space Launch System rocket on Exploration Mission-1 in 2018. ESA, along with its contractor Airbus, is providing the service module for Orion’s next mission, a partnership that will bring international cooperation to the journey to Mars.